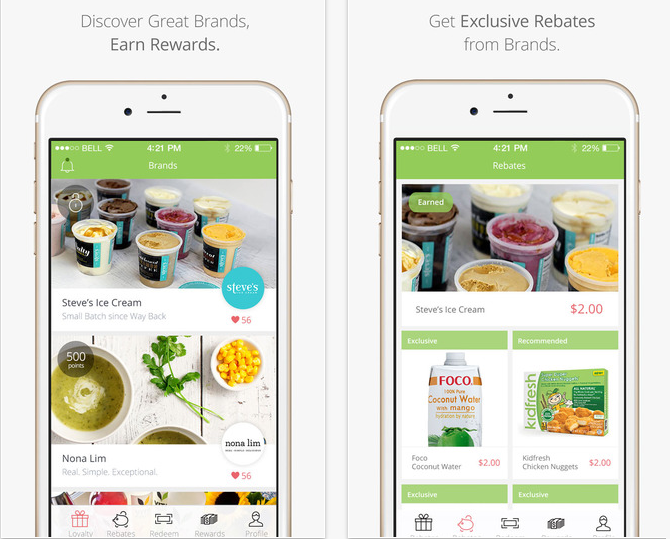 Another Awesome APP to help you save at the grocery store! Shrink Grocery IOS App pays you cash back when you purchase select items at the grocery store AND rewards you for buying certain items as well. 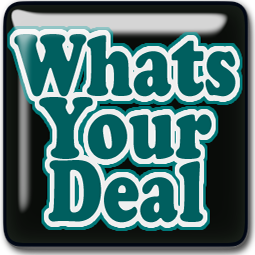 Shrink recommends items based on your preferences (and you earn cash for trying these products! ); and if you buy these items multiple times, you can even unlock loyalty rewards! * During the registration process, be sure to let Shrink know if you have certain food preferences, allergies, how large your family is etc. so they can cater offers just for you! * Browse through Shrink’s offers and click the Reserve button to claim the offers you like before they’re gone. Side note – the sign-up code in this post is my referral code. Keep in mind that you can also share your own referral code with friends and family. When they go through your link, they’ll get $1 cash back and you’ll get $2 after they sign up and redeem an eligible offer.